Winter is coming soon! 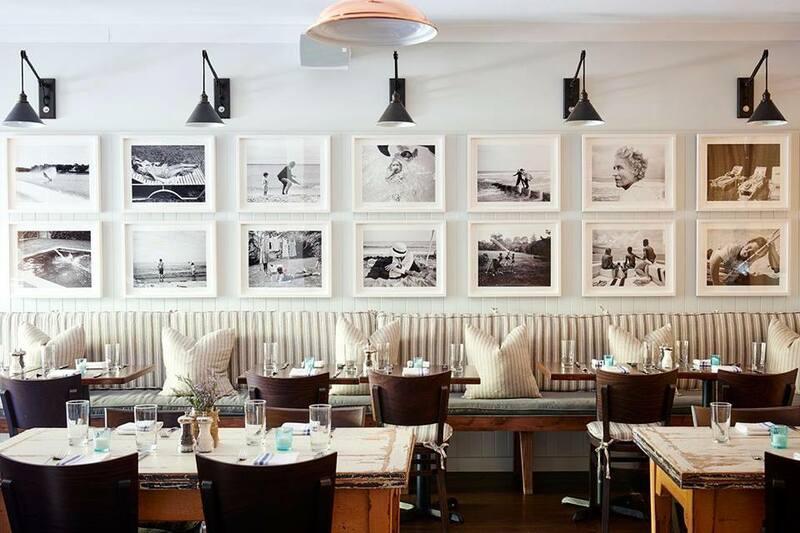 To celebrate, we’ve put together a list of our favorite things to do in the Hamptons in the Winter season. These are our top picks as a team at Plum Builders – things we love to do with our friends and family! Whether you’re just visiting for the season or have been here forever, have a look at our favorite things to do, and enjoy this winter! Don’t stay inside all winter long. Take a scheduled trail walk alongside the bay and harbors, or plan your own self-paced walk with a friend or two. See the East Hampton Preservation Society website (http://www.ehtps.org/new-page/) for more information on scheduled activities. The winter is a perfect time to take a bike ride to the beaches and bays. The roads are clearer, creating plenty of space for you to bike safely. While there, soak in the incredible views (perfect time to use your camera). We recommend breaking out your ice skates and putting them to good use this winter. Head down to Town Pond when it’s cold enough to skate outside. 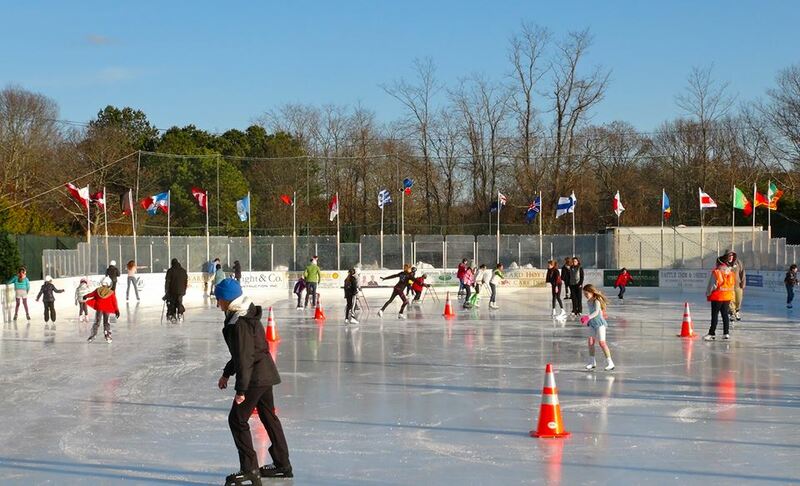 When it’s not, check out the Southampton Ice Rink or the Buckskill Winter Club for ice skating. You can also stay active in the winter in East Hamptons with indoor tennis. Winter is the perfect time to take lessons and be ready to compete when the weather warms up. 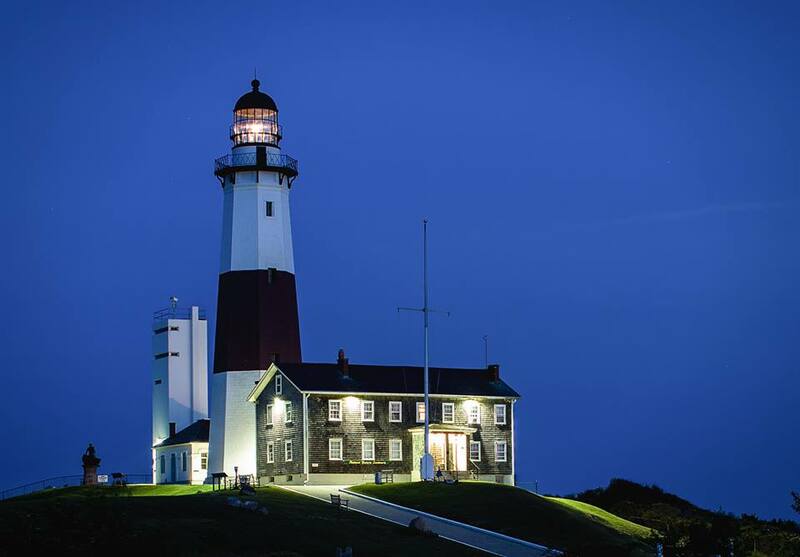 This winter, be sure to make time to visit the historic Montauk Lighthouse. The lighthouse is among the oldest active lighthouses in the US (learn more). While you’re there, soak in the stunning sunsets at Cedar Park Point. Winter is such a perfect time to do this. This one is a family favorite and truly one of the best things to do in The Hamptons in the Winter! Learn how to create your own incredible, edible gingerbread house in a one-hour decorating session. 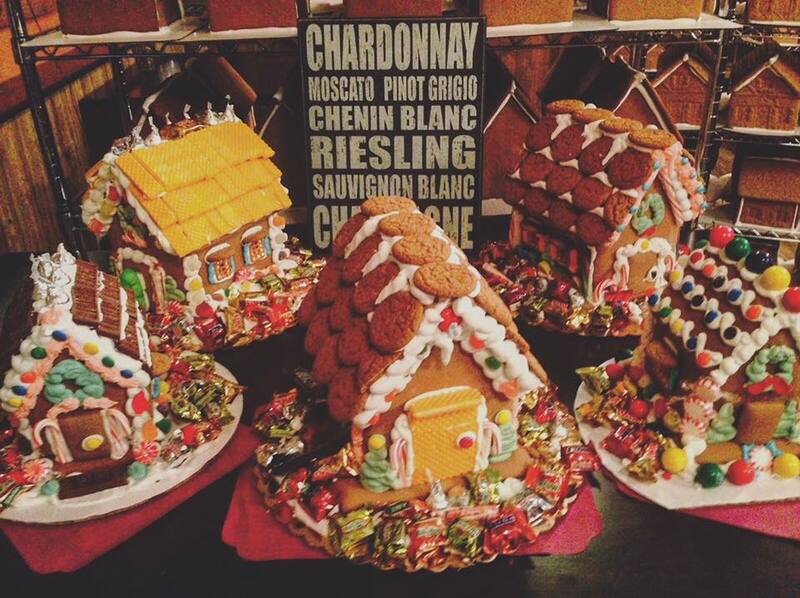 You’ll “graduate” from Gingerbread University with a creation to call your own and the confidence to build another. Reservations are strongly recommended. More info: http://www.gingerbreaduniversity.com/contact. If you enjoy visual, creative, and performing arts, then this winter, schedule a trip to the Guild Hall Museum. This spectacular art museum features something for everyone in the community. Upcoming events include musical performances and art installations to benefit events and workshops. For more information, visit www.guildhall.org. In the winter, many people take advantage of facilities that are normally very busy during the summer. The library is one of those places! The East Hampton library sponsors classes and activities year-round for local residents, from toddlers to adults. Special events include game nights for teens, 3D printing workshops, book clubs, author nights, and evening English as a Second Language classes for adults. Restaurant Week – Enjoy good eats at select restaurants during restaurant week at the end of March/early April every year. This one is special to us at Plum Builders. Winter is traditionally a time of giving back to the community in various ways, and to each other, too. Every year, we at Plum Builders donate to the East Hampton Food Pantry and encourage you to do the same. Located at 159 Pantiago Road, the pantry accepts donations Monday through Thursday, from 9 AM to 2:30 PM. January, February, and March are the busiest months of the year for the pantry, so please consider donating as much as you can as early as possible.